THE Subiaco Street Party is back for another day of fun. Last year’s event saw 40,000 people come to the party, with this year’s line-up of music, food, culture and free family activities promising to be bigger than ever. The carnival atmosphere will stretch up Rokeby Road from Roberts Road to Barker Road and wind down Hay Street, with multiple performance stages featuring the likes of Randa and the Soul Kingdom and DJ Charlie Bucket, roving entertainers, pop-up bars, food trucks and market stalls. Subiaco Mayor Penny Taylor said she was excited to be involved in this year’s party, presented by See Subiaco and supported by the City. “The City is proud to support Subiaco’s biggest community event which brings residents, businesses, community groups and visitors to our great City,” she said. 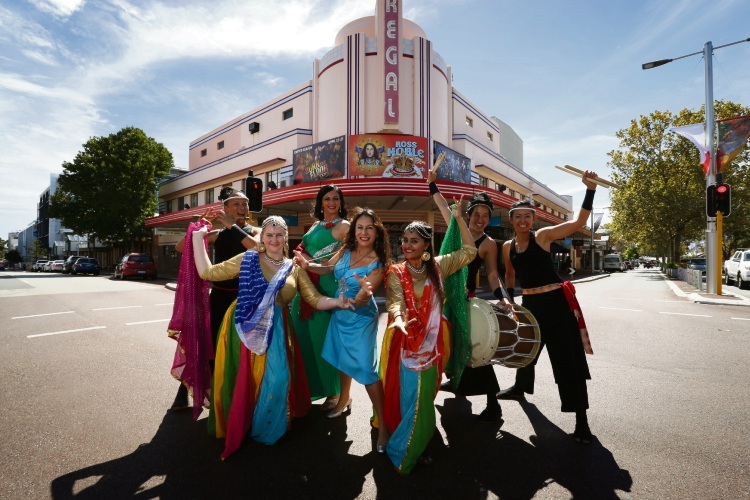 Bollywood Dance Studio owner and teacher Maitri Patel said her Bollywood Dreamgirls group would be bringing high-energy performances to the streets along with hosting interactive workshops. “We’ve done the Subiaco Street Party before and absolutely love it,” she said. The Subiaco Street Party takes place on Saturday, April 7, from 3pm to 10pm. To find out more, visit subiaco.wa.gov.au/subiacostreetparty.